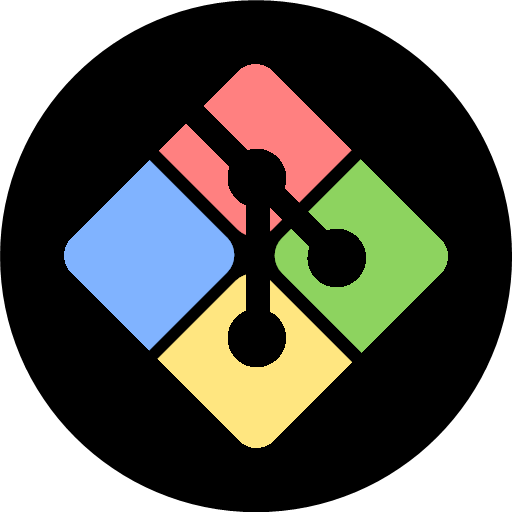 When you use GIT long enough, you begin to realize it is just easier to use GIT commands. Using a console is faster in every way because UI for some reason or another is laggy and sluggish. I don’t understand why, but it is. There are a lot of ways to do this, but in my opinion using GIT BASH is the easiest. You can do it via PowerShell and a variety of other ways – honestly they are all the same, the only thing that changes is what is available to you via the shell you are using. Things like how you can copy and paste your commands and colors. I like the way GIT BASH colors everything, not crazy about how copy and paste works – but it’s not a big deal. There are a number of commands you will need that are fairly common to use, but easy to forget if you aren’t doing this 24/7. Here are some commands, I will probably be updating it as I go. Honestly this depends on your target, if it is GitHub the following command is just fine. If you are working off of TFS you are better off using Visual Studio for the sake of simplicity. This will only pull for your current branch, don’t get confused with the “–all” portion. This shows you what local branches you have and puts an asterisk next to the branch you are currently pointing to. Displays all of the remote branches with their commit Ids. Useful for when you don’t know what branches are available. How to stage all files? How to unstage all files? If you messed up and now you need to unstage everything to fix something before staging again. How to commit staged files? After you execute this command you should be prompted to enter a comment. If you don’t enter a comment your commit will be aborted. How to push your commits? If you created the branch locally and never established your branch on the remote then this will fail. You will get a message stating that you didn’t set the “upstream” branch or path.